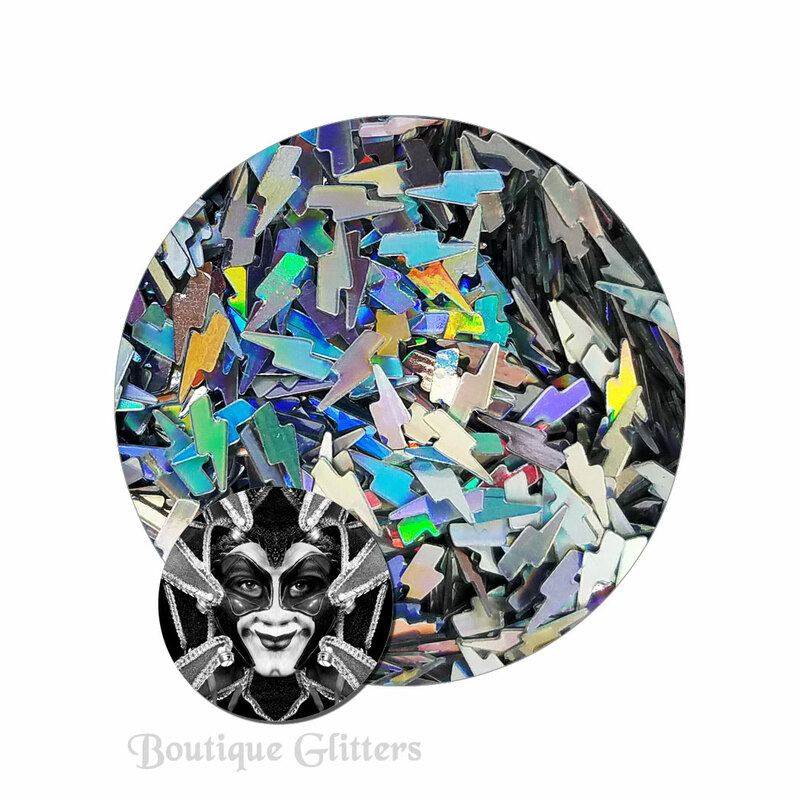 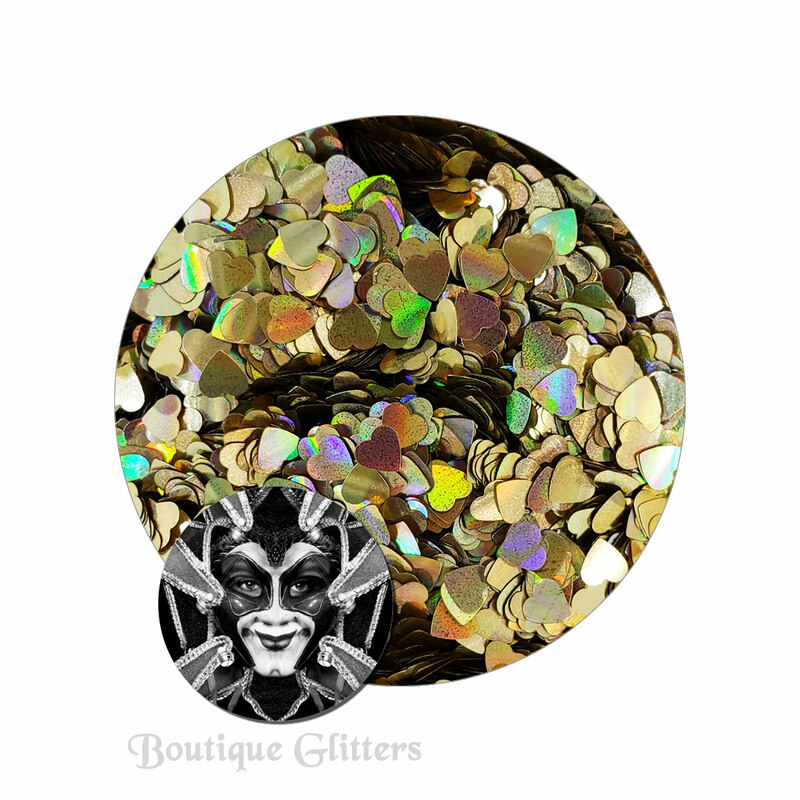 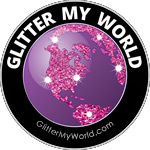 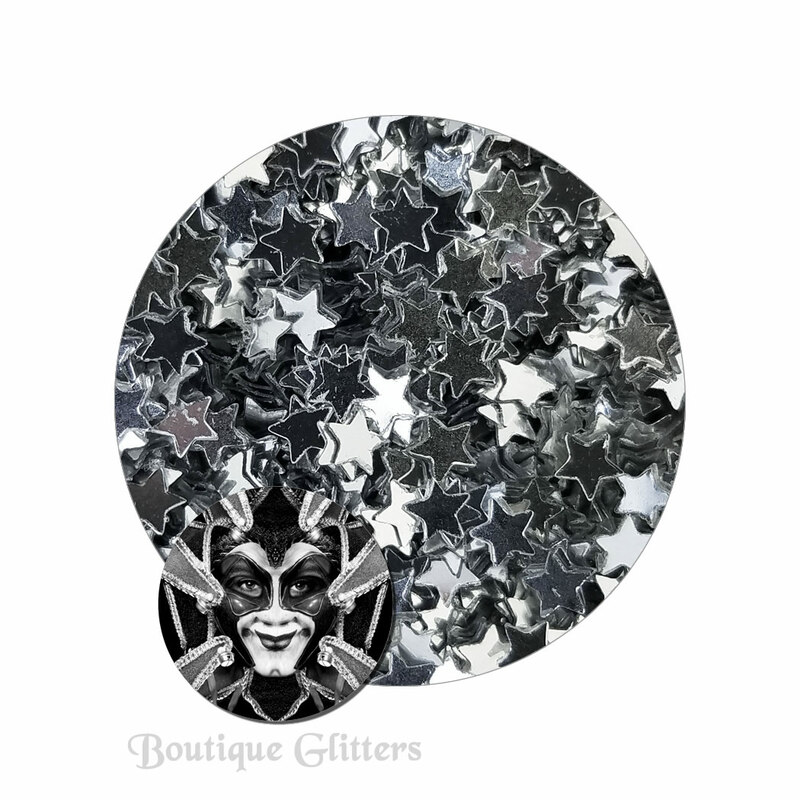 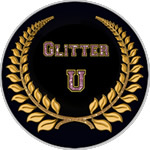 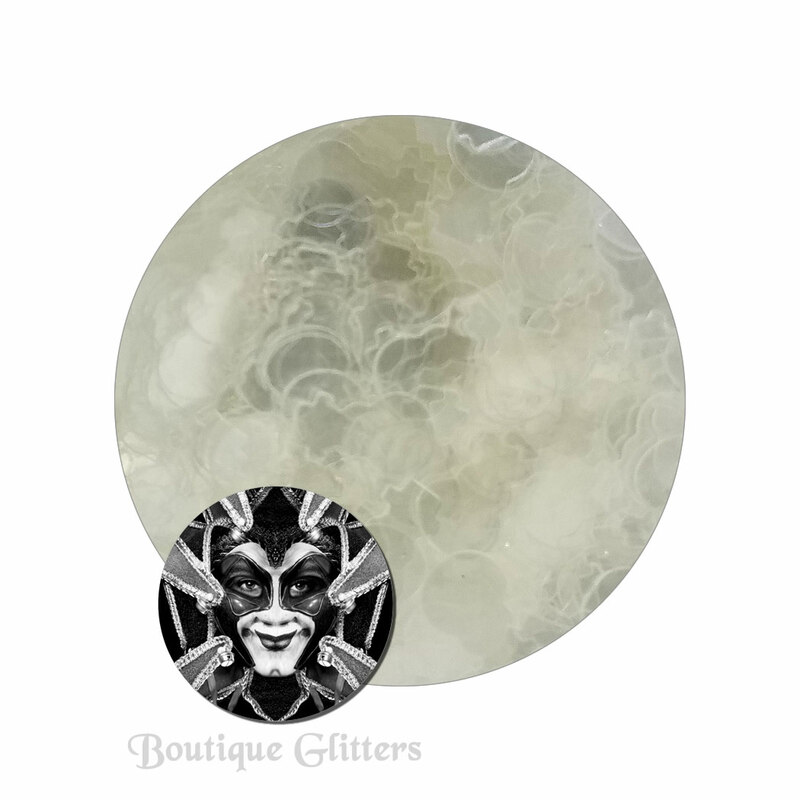 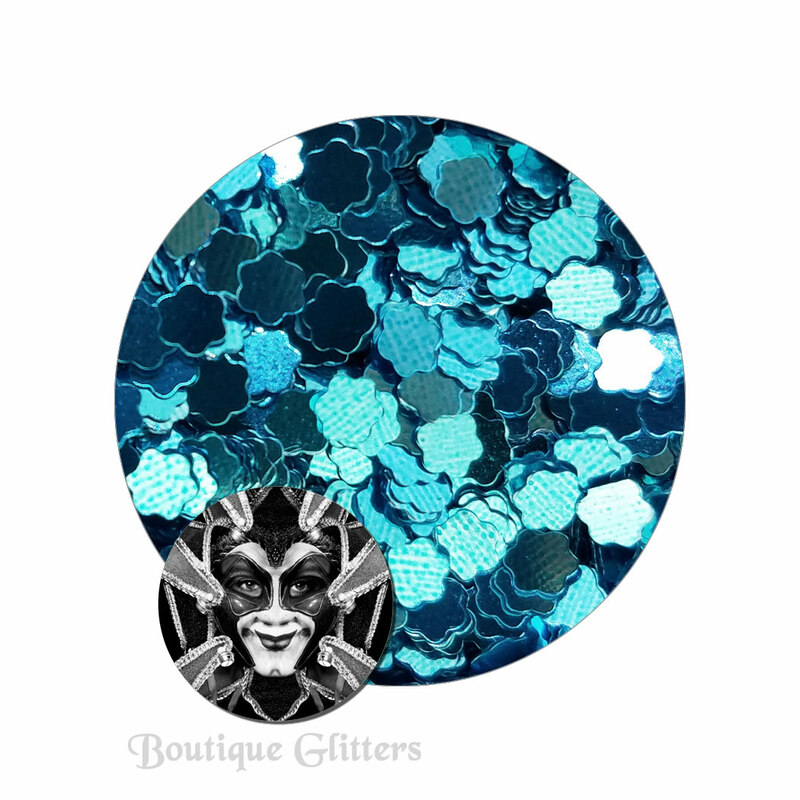 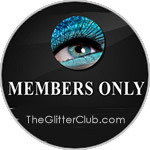 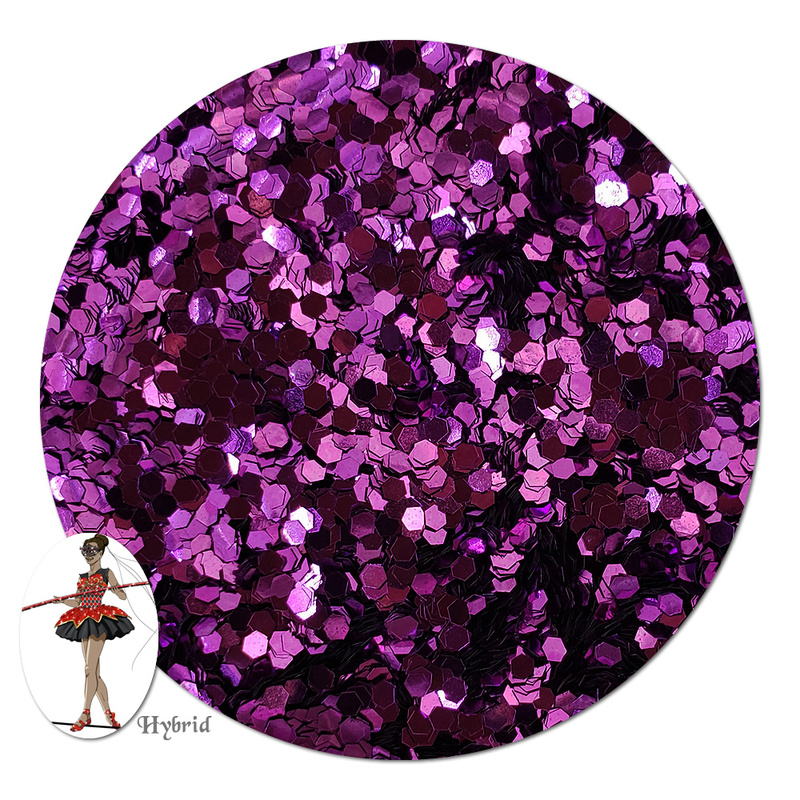 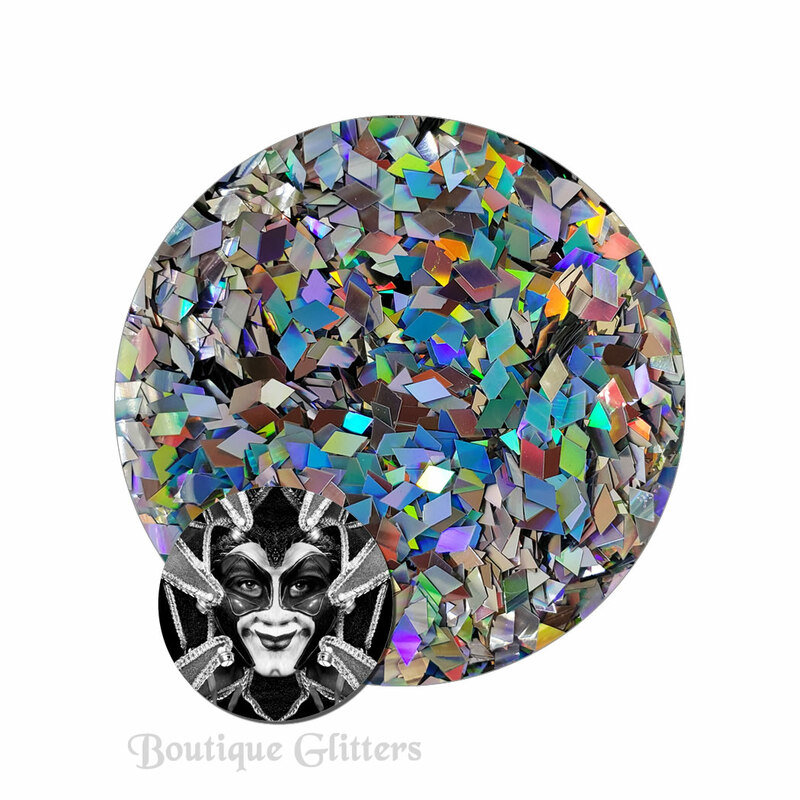 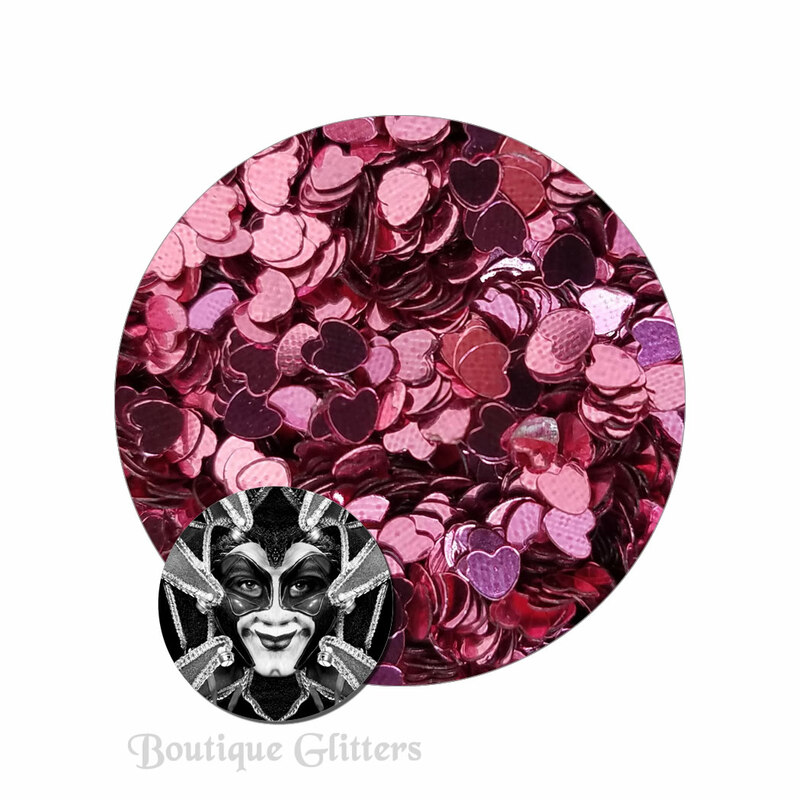 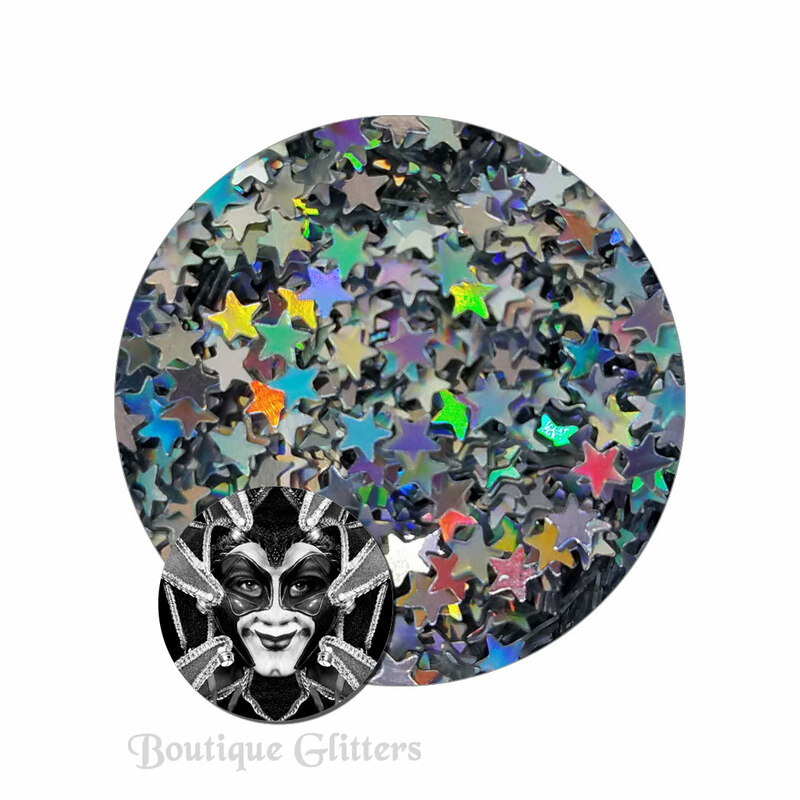 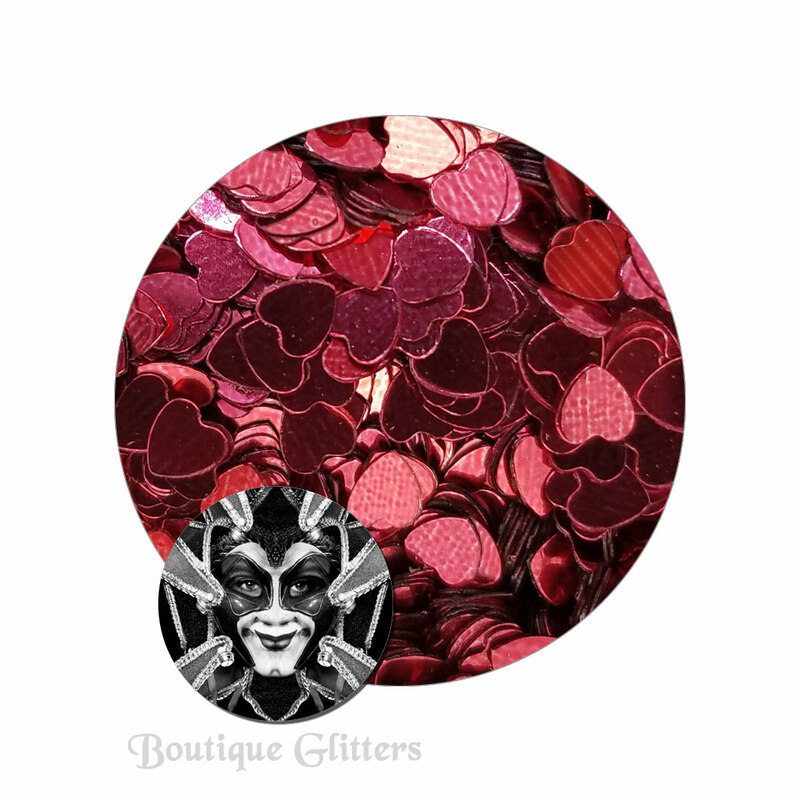 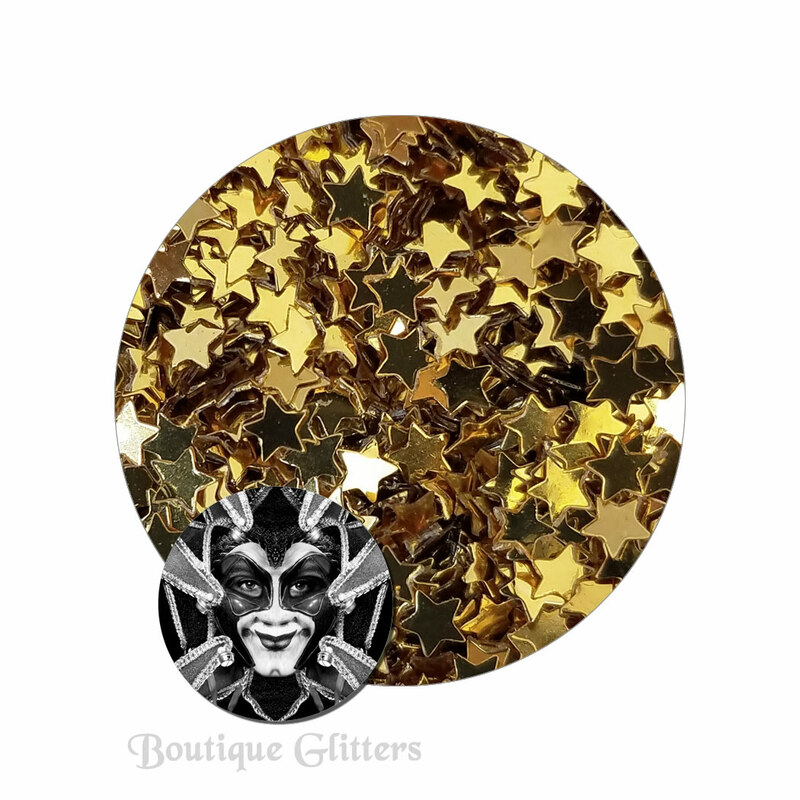 Jester's Effects are various shaped polyester glitters. 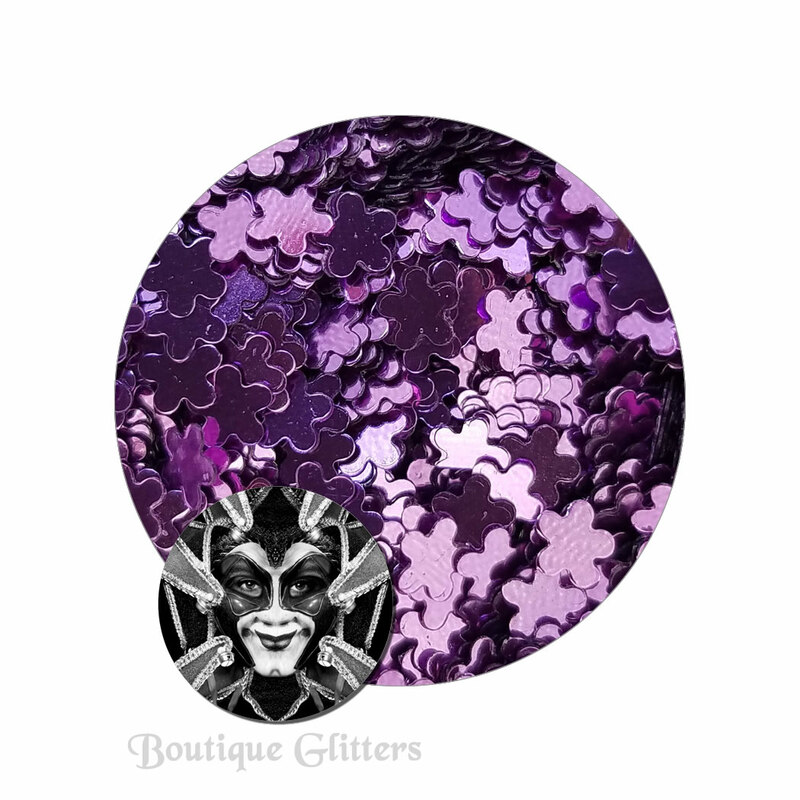 The popular shapes come in the most requested colors. 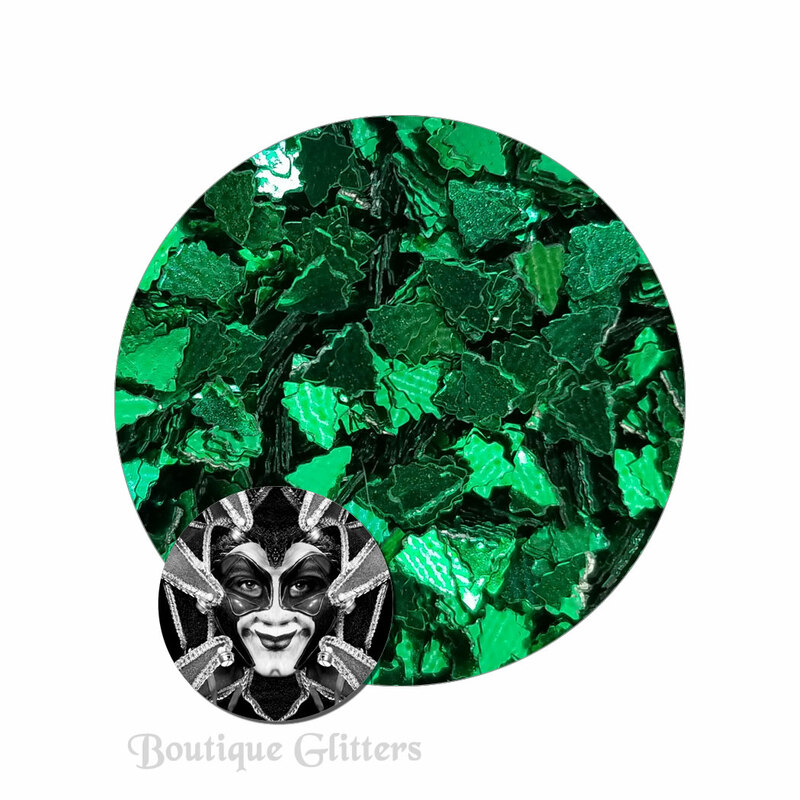 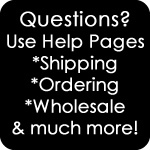 They are available in individual jars or in a set of 12 styles.